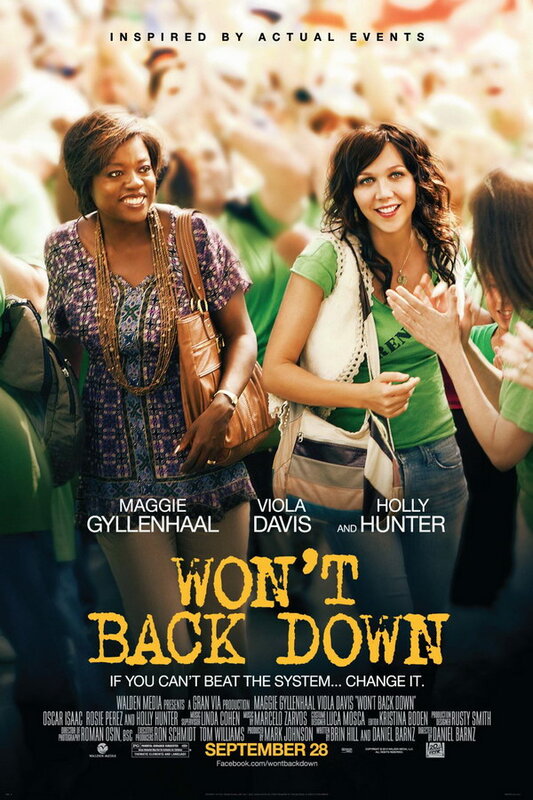 Won’t Back Down font here refers to the font used in the poster of Won’t Back Down, which is a 2012 drama movie that centers on two determined mothers, who look to transform their children’s failing inner city school. The font used for the movie title in the poster is probably FF Trixie Pro Heavy created by Duthch type designer Erik van Blokland. The font comes with advanced typographical features such as ligatures, titling alternates, alternate characters, case-sensitive forms and stylistic alternates etc. The font is a commercial one and you can view more details about it here. In addition to Won’t Back Down, Trixie typeface is also used in the following logos, movie posters or album covers etc., including: Goodbye Lullaby, 25th Hour, Secretary, The Agronomist, Capote, Sixtyfive Cadillac, The Mix Tape.